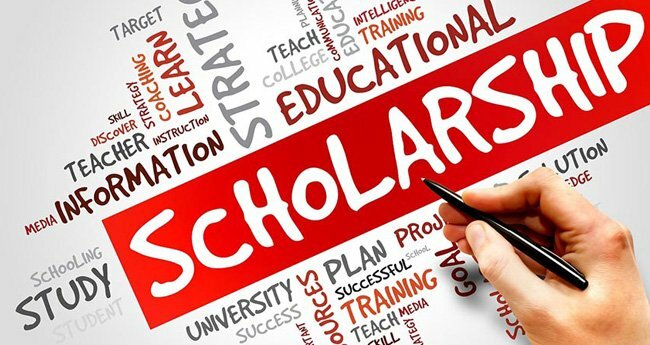 Description: MoArmouz is organizing this essay competition-based scholarship for E-commerce and electronics enthusiasts. 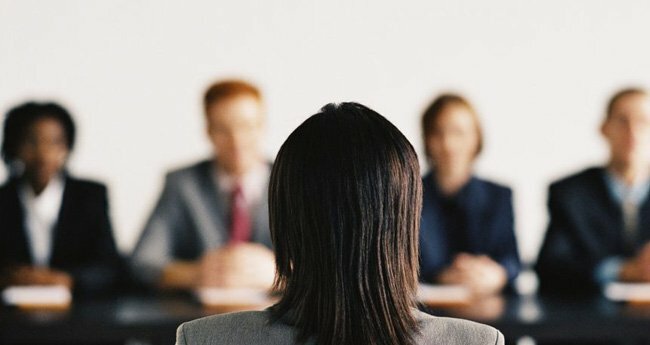 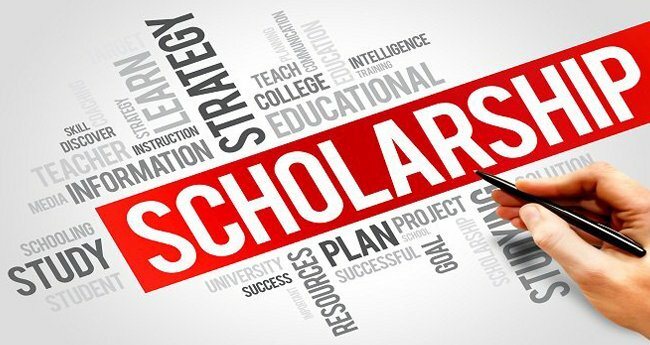 Students who have interest in both the fields and wish to express their knowledge at an international front can submit their essay entries for this scholarship. 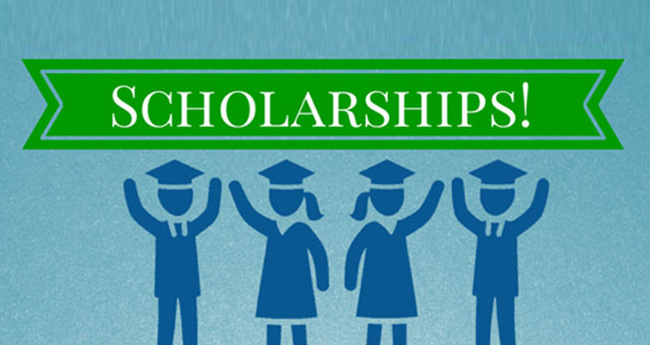 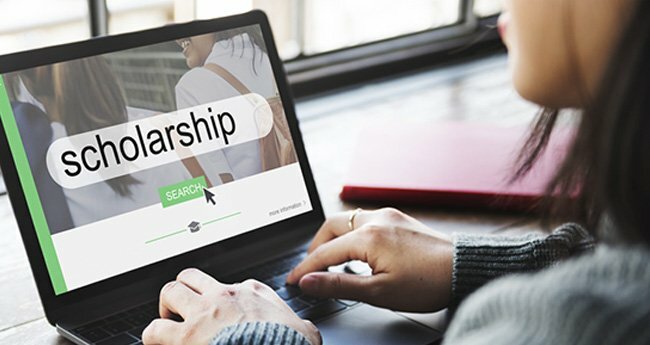 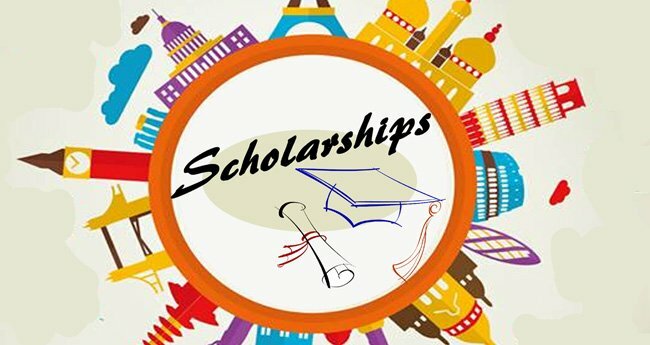 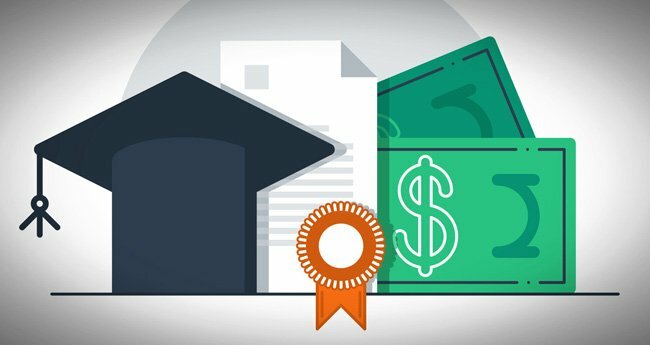 Eligibility: Students above age 17 studying at any accredited institution of higher education in India are invited to submit their essay entries for this scholarship. 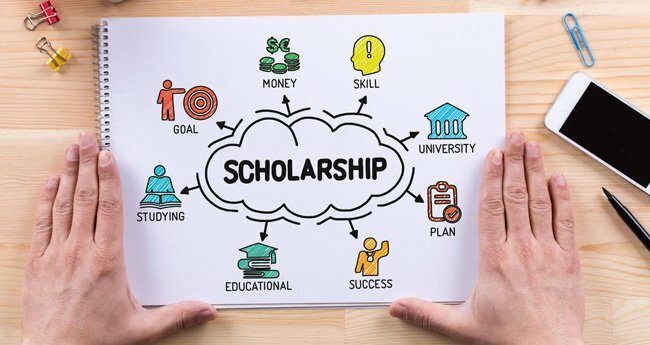 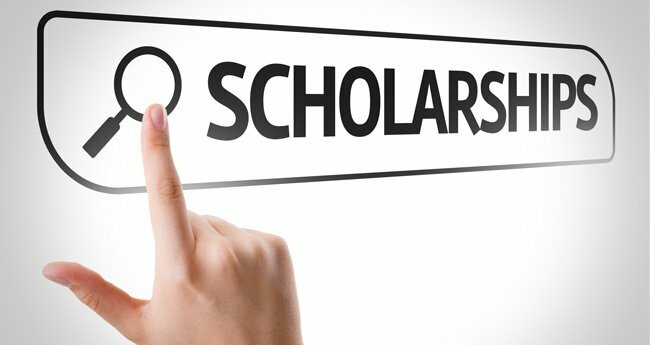 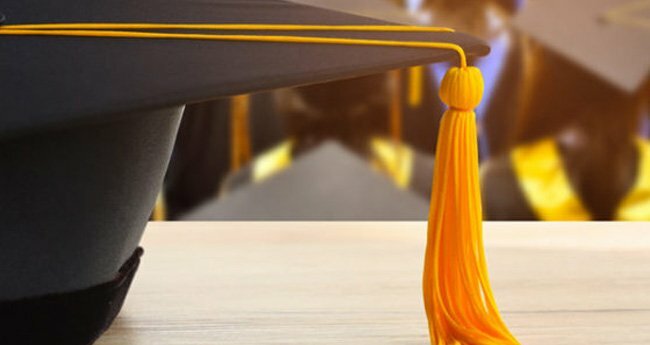 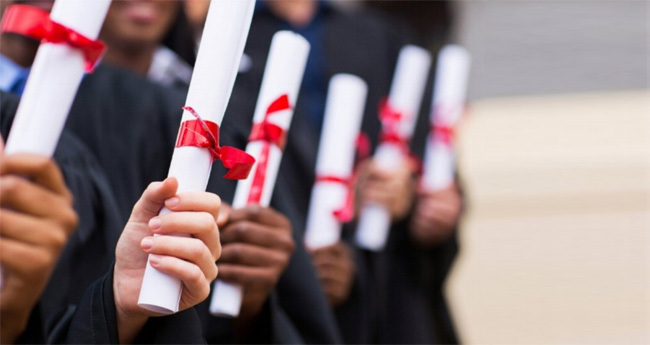 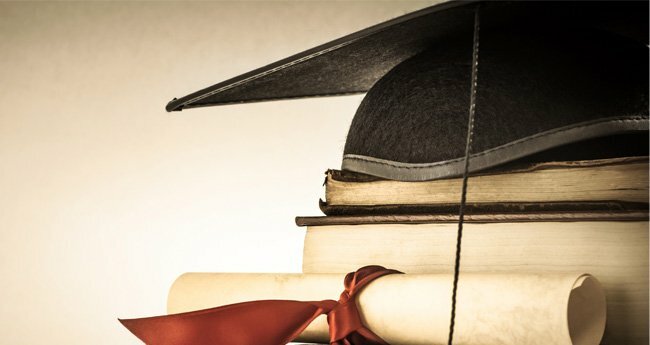 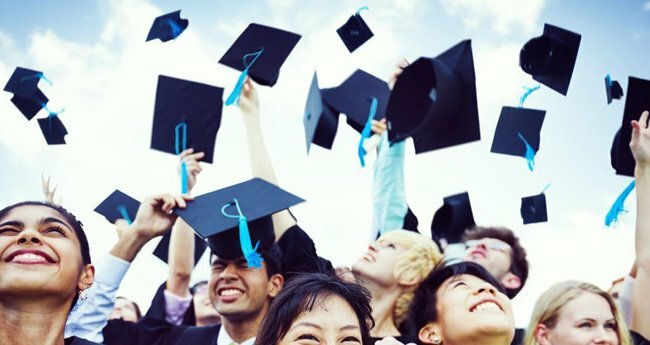 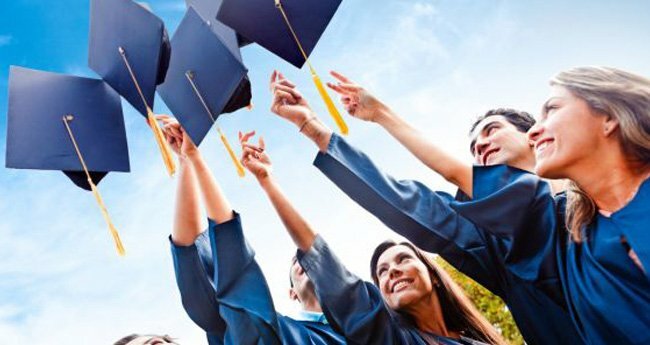 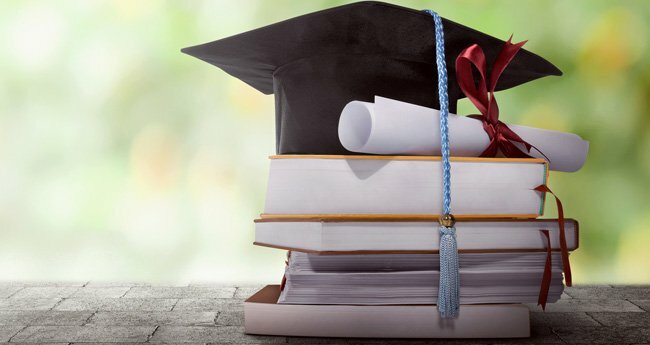 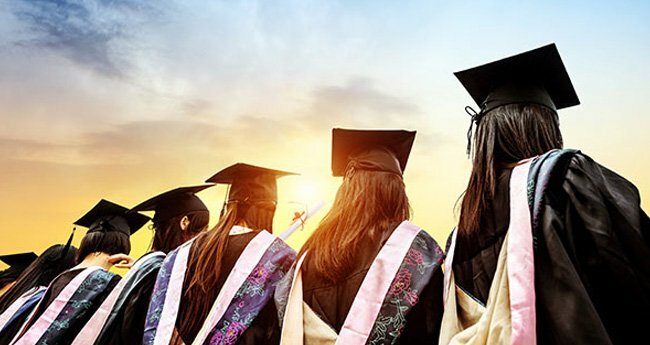 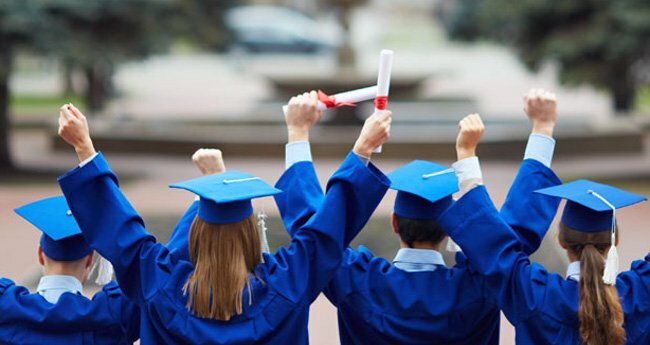 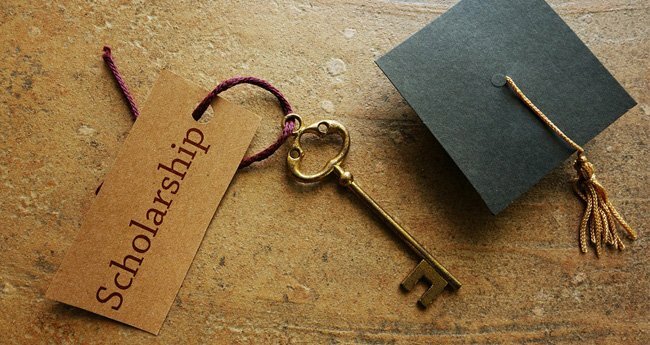 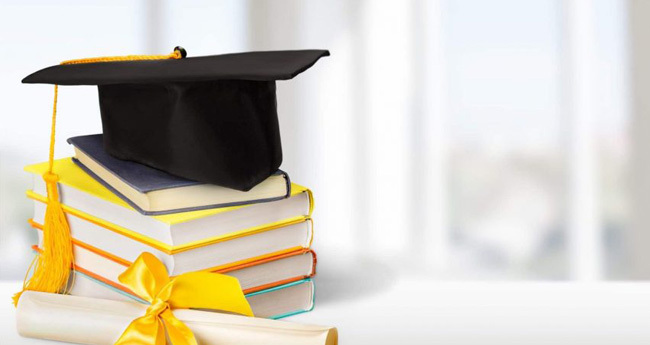 Prizes & Rewards: MoArmouz will directly fund the education of selected winner of the scholarship program by paying their academic expenses up to USD 1500.